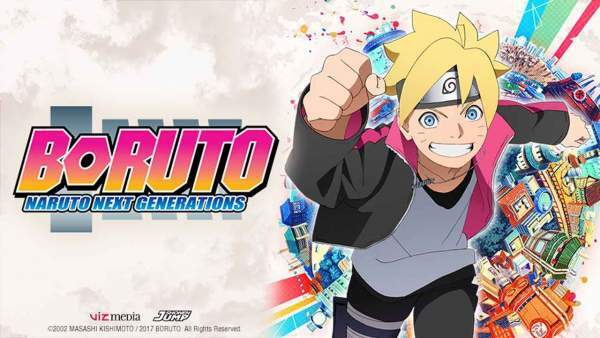 Here we have the spoilers for upcoming episodes – 54, 55, 56, 57 of Boruto: Naruto Next Generations. The Chunin examination is around the corner. So, the tension is grower stronger in the minds of Ninja Academy’s students. These updates may seem to sort of flashbacks to the ardent fans of the Boruto movie. 1.3 Episode 56: Rivals: Assemble! When, everyone was busy in the Himawari’s birthday, the shadown clone of Naruto disappered. This action of his father enraged Boruto. So, he set to find and teach him a lesson. When he opened the door, he met with Sasuke instead of his father. As he was full of rage for his father, he attacked Sasuke. But, the man repelled his force easily. Then, he asked Sasuke to take him as his student and teach him the moves. Check: The World God Only Knows Season 4. The training of Boruto starts in this episode. It kicks off with an ancient technique – the Rasengan. He was doing all this to show his father how strong he has grown up that he has set himself as a Chunin exam participant. History repeated itself as he had a hard time learning the technique just like Naruto. But, Boruto will attempt a rather newer technique to easily cast Jutsus. Meanwhile, a new but familiar enemy attacks Killer Bee. Also, Momoshiki and his team attacked the Jinjuriki. It looks like Naruto will be their next target. Everybody is anxious as the Chunin test is to start soon. The competitive space develops when Shinobi from other villages were being taunted by young Shinobi. The best time to meet new rivals and create new techniques comes. The exam kicks off with its first match in this segment. The synopsis hasn’t been revealed as of writing this. But, we can take a little hint from the title itself. It seems that Boruto may encounter a stronger opponent than him. So, he would be using any means to win and show his growth to his father. The episodes air every week. Stay tuned to The Reporter Times for more anime updates.